Introducing the second generation ENDYMED INTENSIF at S-Thetics Clinic. INTENSIF is a fusion of focused radiofrequency energy and microneedling that stimulates collagen to improve your skin tone and texture. INTENSIF works by rejuvenating your skin from the inside out using state-of-the-art radiofrequency technology. 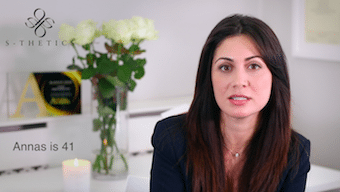 This radiofrequency energy is delivered three layers deep into the skin using 25 sterilized, gold plated micro-needles and fractionated pulse mode technology, creating fractional columns of coagulation and volumetric heating. This kick starts the rejuvenation of your skin by stimulating the production of collagen, hyaluronic acid and other key components of the extra cellular matrix, while also increasing epidermal cell renewal. Before your treatment, topical anaesthesia is applied, so you’ll remain comfortable throughout. INTENSIF tackles deep lines, tightens and lifts by remodelling your skins underlying structure, giving smoother, brighter skin. 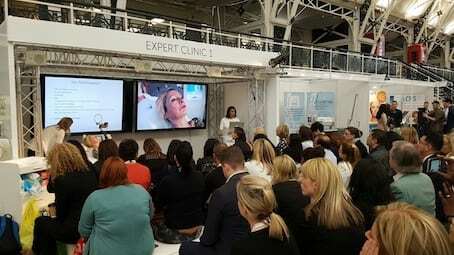 S-Thetics Clinic have been selected as a key member of an exclusive group of trailblazing and advanced UK medical aesthetic clinics, who will be the first in the U.K. to launch the NEW next generation ENDYMED INTENSIF advanced treatments and protocols, which until now have been pioneered in the US. 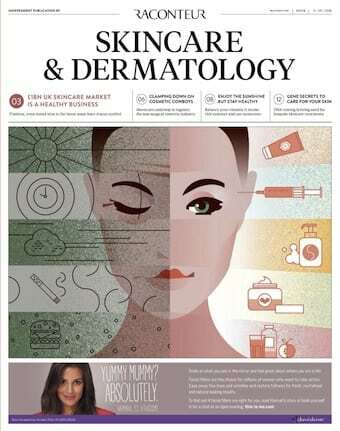 Selected as an ENDYMED medical aesthetic clinical expert and UK Key Opinion Leader (KOL), Miss Sherina Balaratnam and her team at S-Thetics works closely with ENDYMED to further develop advanced treatments through clinical research and analysis. 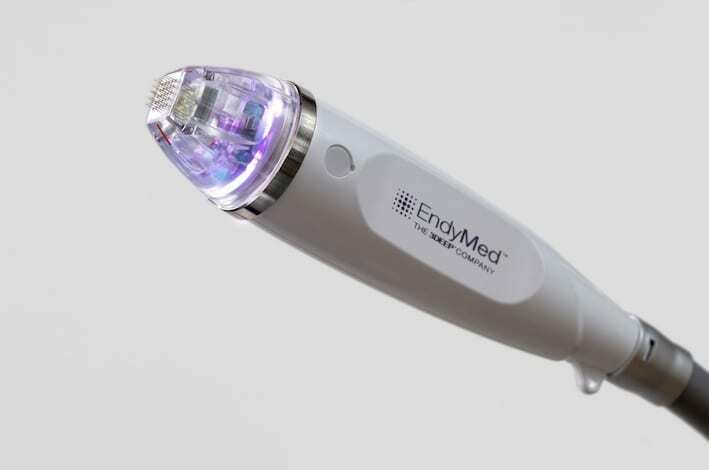 Endymed Intensif is the world’s FDA cleared, non-insulated, motorised microneedle RF technology.